In this episode, Jay and Gabe discuss a tool that has changed the way their team approaches listing appointments, meetings with buyers, and even interviews with new agents. In a world filled with personality profiles for every imaginable situation, the D.I.S.C. profile stands out as one of the most instantly applicable. Jay explains how the D.I.S.C. profile is useful not only when meeting clients, but also when building a successful, synergetic team. Whether you identify as a headstrong leader, a quiet number-cruncher, or the outgoing saleswoman, this simple test may have a lot to tell you about yourself. 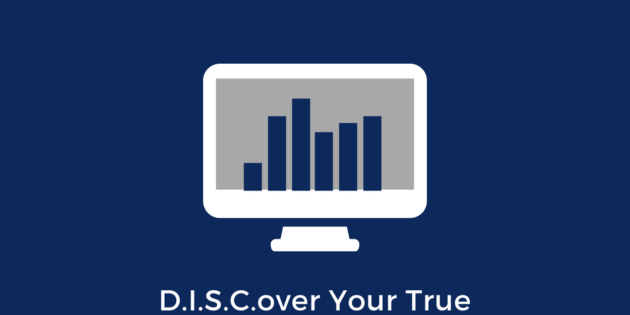 Listen now and learn how to use D.I.S.C. in your next presentation and reach your clients on a whole new level!